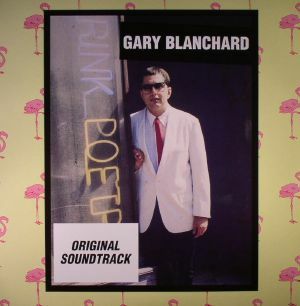 Originally a folk guitarist from Baltimore in the 1960's, Gary Blanchard's musical career only took off twenty years later with something totally different and unexpected. Something that may have been too far ahead of its time back in the 80s, but that sounds just right hearing it in 2016. 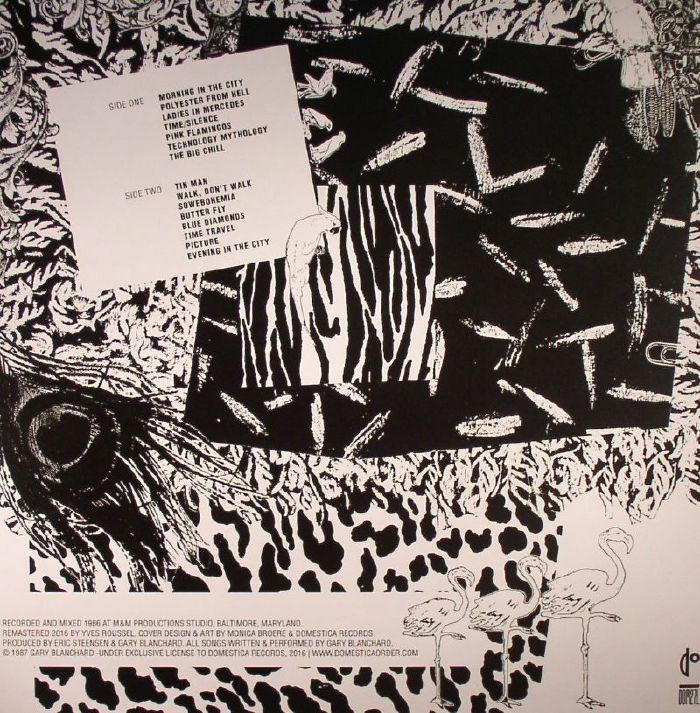 Entitled Original Soundtrack, this is Blanchard's only LP and is about as far from folk as techno is from classical; there's a similarity in texture and mood, perhaps, but the construction of the songs are a world apart. 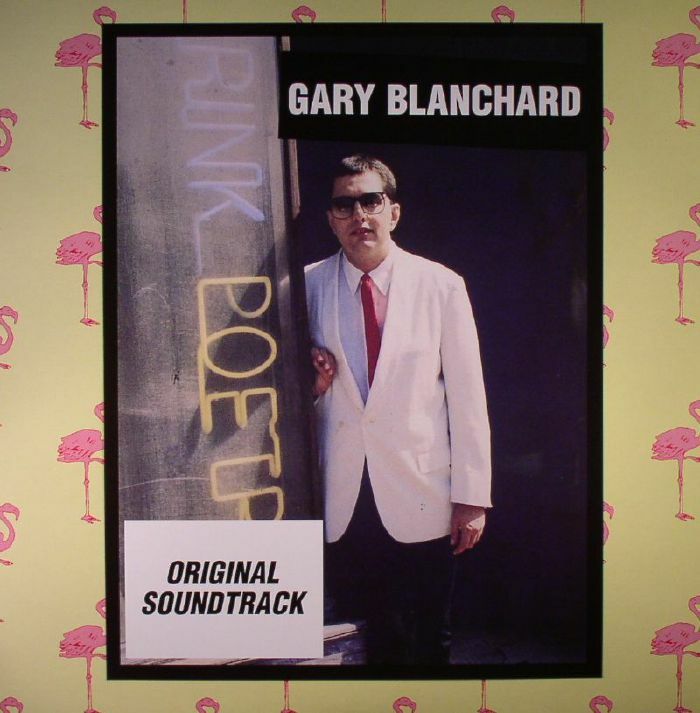 Coming out through Spain's excellent Domestica label, Gary Blanchard's album is a one-off piece of minimal experimentation of the highest calibre. It is drenched in a familiar 80's romanticism and melancholia, but tunes like "Polyester From Hell", or "Technology Mythology" are blissful drum machine experiments that look in every possible direction in terms of influences. Check it, there's some gold in there.